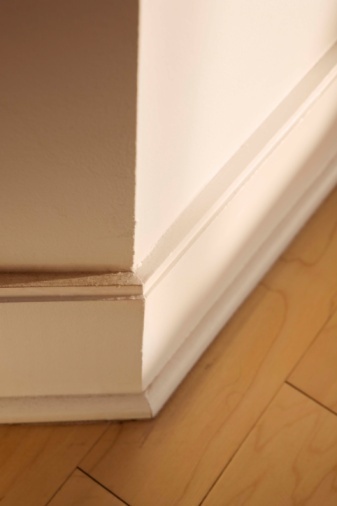 The height of your baseboard moldings can have a significant influence on the look and feel of your home. Many homeowners have a difficult time choosing from all the style and height options available. But, whereas choosing molding style must include consideration of the type of home you live in, choosing height can be easier, involving sometimes simply budget considerations. 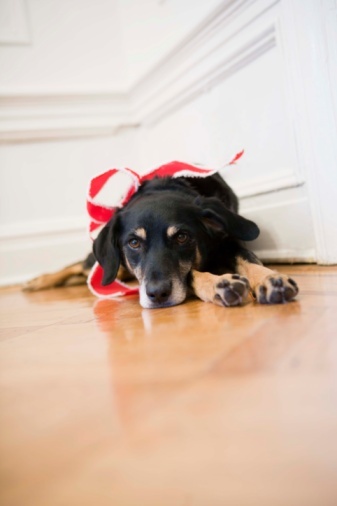 Baseboards vary in height from three inches to over six inches. Measure around your room and calculate how many linear feet of baseboard you will need to purchase. Baseboard moldings are priced by linear foot. Set your budget and determine how much you can spend per linear foot. 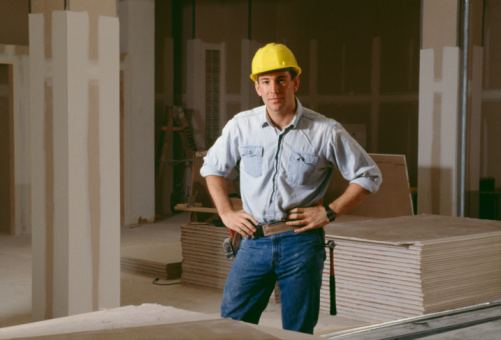 Taller baseboards are typically more expensive than shorter moldings. Consider the style of your home. Homes that have rich architectural details are typically more traditional in style. These homes look best with six inch baseboards. In contrast, modern style homes don't usually have a lot of moldings and a shorter four inch baseboard looks better in the room. If you don't know the style of your home, look through images in magazines to determine what type of style matches your home. Measure the height of your room with a measuring tape. If your room has a shorter ceiling you will want to stick with a shorter baseboard. This is because a taller molding can overpower the room. Taller moldings are more appropriate and look better in rooms with tall ceilings.